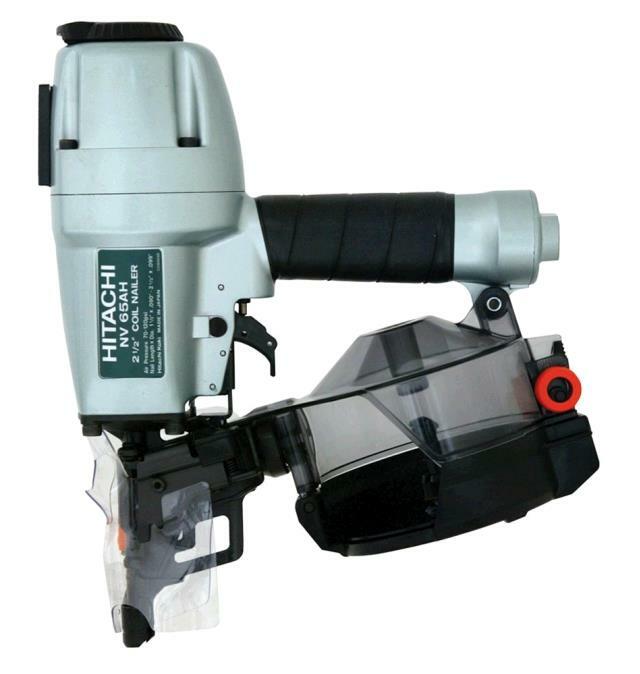 NAILER SIDING COIL NV 65AH Rentals Ft. Collins CO, Where to Rent NAILER SIDING COIL NV 65AH in Ft. Collins, Wellington, Greeley, LaPorte, Loveland, Windsor CO and all of Northern Colorado. Air Pressure, 5 - 8 cfm required at 80 to 120 psi. * Please call us for any questions on our nailer siding coil nv 65ah rentals in Fort Collins, Wellington, Greeley, LaPorte, Loveland, Windsor CO and all of Northern Colorado.